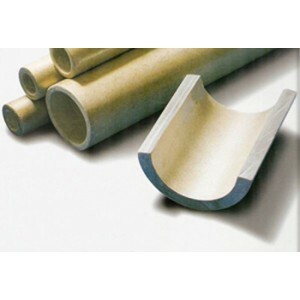 The mica pipe is a hard pipe form insulate material which is formed by using mica sheet, muscovite paper or phlogopite paper fixed with glue (by using mica paper glued on single side reinforce material), and processed by roll form. It has good electric capability and a higher mechanical strength, and is suitable to be used as the insulate pipe form material in all kinds of electric equipments, motors, furnaces, electric-arc furnaces, other metallurgy industry equipments. 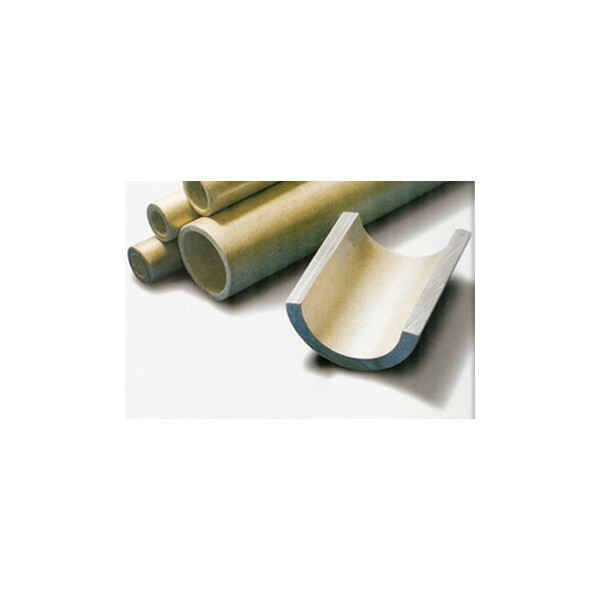 Mica pipe is of 10-700mm length, the internal diameter is 10-300mm. The size of mica pipe is over that is to be determined according to the negotiation or the blue-print supplied by both parties. Type Description Heat resist grade Dielectric strength (kv/mm) Reinforce material Standard No. Standard internal Dia. Internal Dia. External Dia.